The smoky eye is a staple in any beauty arsenal, but unfortunately, all that blending, brushing, and lining can take quite a bit of time. Since we don’t always have 15 minutes to spare, let alone 30, we reached out to Honey Artists celebrity makeup artist Suzy Gerstein for her tips on how to create an easy smoky eye. There’s a common misconception that a smoky eye is difficult to create, but, thanks to Gerstein’s handy-dandy breakdown, that is no longer the case. 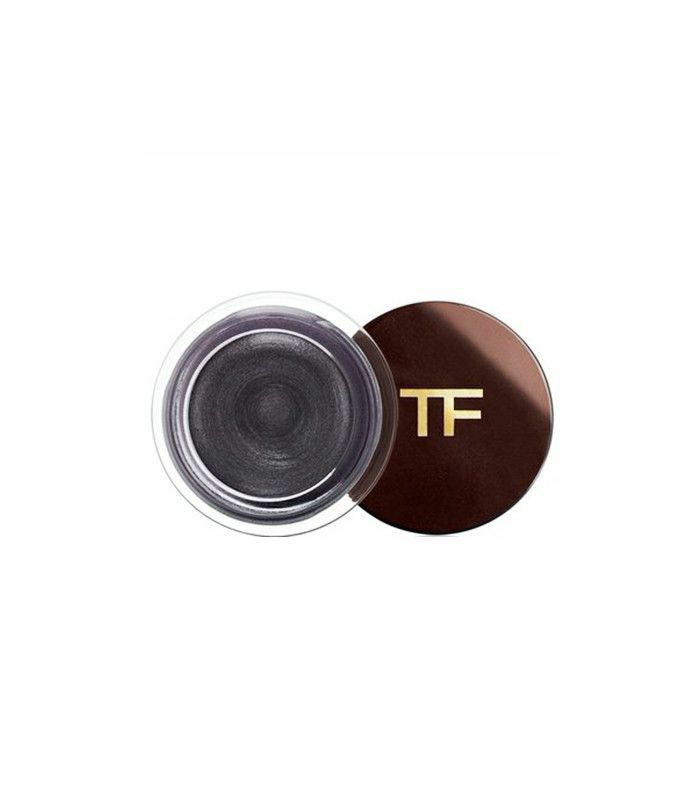 From tips on how to blend your shadow to the best technique for applying liner, Gerstein gives us easy-to-follow instructions on how to create a smoldering smoky eye whether you're running low on time or have an hour to spare. To learn how to create the eye makeup look that Gerstein says “is always alluring,” keep on reading. If you're running late but still want to wear a dramatic makeup look, Gerstein recommends this one-step smoky-eye application via a long-wear cream shadow. 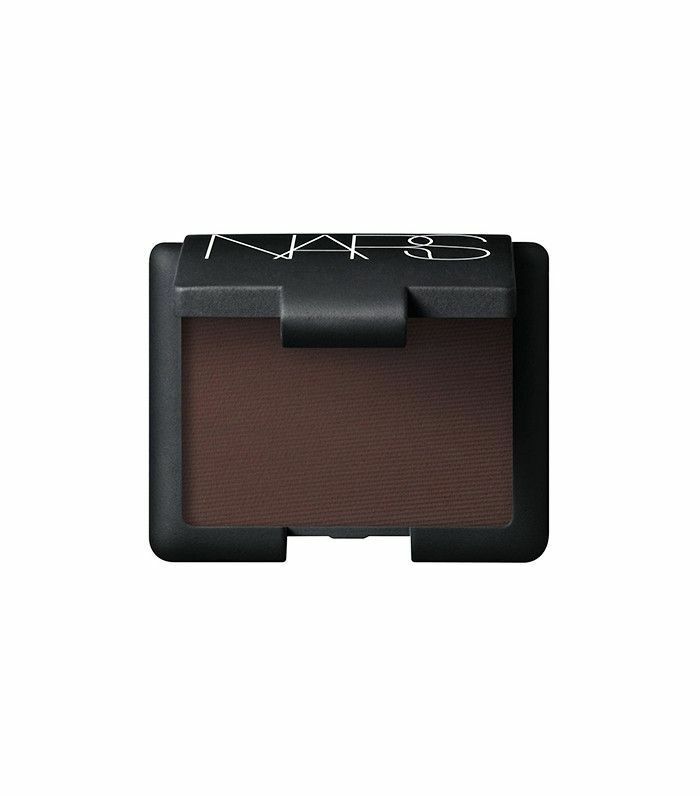 Simply apply this slightly reflective, charcoal-toned shadow for an instant smoky eye that lasts all night. 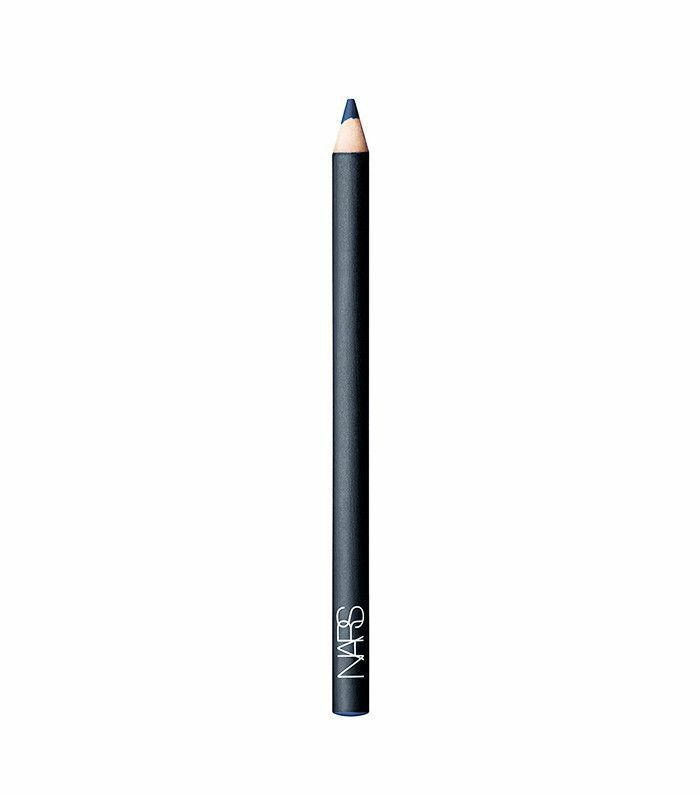 Pro tip: If you have oily lids, Gerstein says to use a primer like Nars Pro Prime Eyeshadow Base ($26) to ensure your cream shadow stays in place. If you have a little more time to spare, Gerstein recommends using a powdery eye pencil, like the Charlotte Tilbury one above, and applying it to your top lash line, "working from the outside in, keeping the line as close to the lashes as possible so there are no gaps between pencil and lash, and getting thicker as you reach the outer corner of your eye." She then says to "tick the liner up slightly at the outer corner using the angle of your bottom lashes as a guide." Pro tip: Don't worry about getting your liner too perfect, as you will be blending it out in the following step. 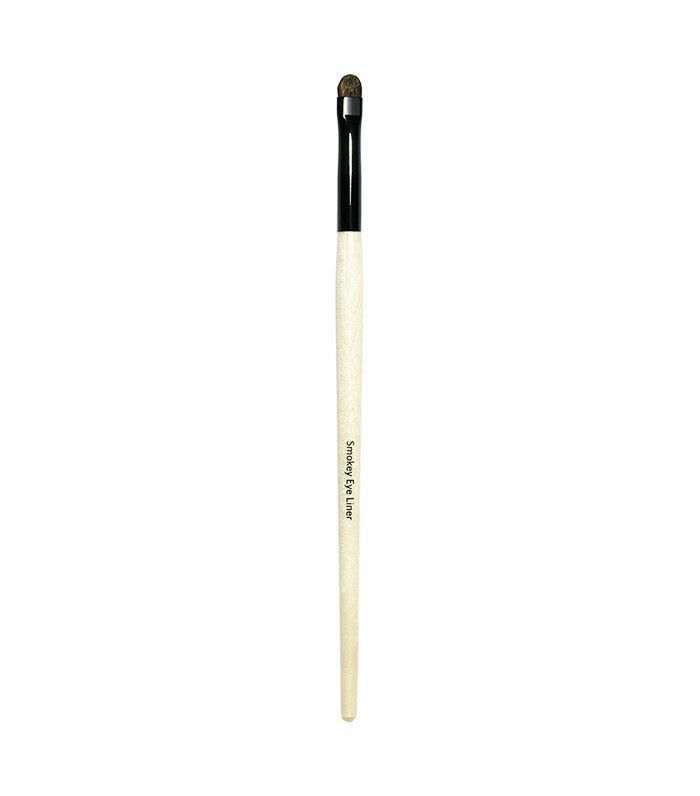 When you've finished applying your liner, Gerstein says to go back in with a small pencil brush and smudge it out. Then, apply a few coats of mascara, and voilà: an easy smoky eye in under five minutes. Have a couple extra minutes? Add on to your already-lined eyes and "apply a matte powder shadow over the top of the pencil to really intensify and smoke-out the look," says Gerstein. She recommends using a brown, plum, or charcoal shadow and switching between eyes so that the final look is symmetrical. If you over-calculated how long it would take to get ready, add a few extra steps to enhance your smoky-eye look. Gerstein suggests softly dragging an eye pencil inside your waterline and "scrunching your eyes together tightly" as this will deposit the color to the top waterline, which she says "really helps frame the eye and create that elongated, almond shape." To really make your eyes pop, Gerstein encourages experimenting with less common shades like navy, aqua, plum, and emerald. To finish off your smoky eye, Gerstein recommends cleaning any fallout with concealer, as she says, "Smoky eyes can tend to emphasize under-eye shadows if you aren't careful." Before applying said concealer, wipe away any misplaced liner or shadow with a drop of eye cream on a cotton swab. Once the area is clean, Gerstein says you can then apply corrective concealer and set it with Laura Mercier Secret Brightening Powder ($26) to "bounce light back under the eyes and really offset the smoke show, making it the focal point." For more eye-makeup inspiration, check out our guide to applying cream shadows.